The Lantern Village central area in Dana Point is a great place to find homes with character and views in the Village area of Dana Point. The homes are one and two story and vary in prices from $500,000 to $1.2 million. For the most part the central part of the Lantern Village area is single family homes with the majority of residential condos located near the water. 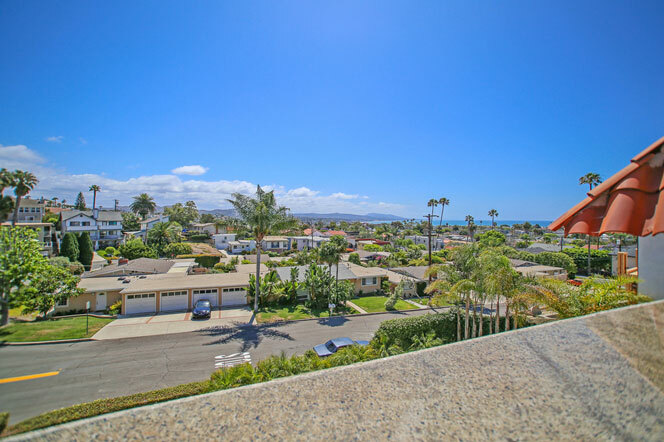 Some of the best ocean view condos in Dana Point can be found in the Lantern Village area. This is a great area of Dana Point with no homeowners association dues and no additional Mello Roos tax for single family homes. There are some smaller condo buildings in this area that will have monthly dues so it's important to check with your local Realtor on that. All the current available Lantern Village central homes for sale and for lease are listed below. Please contact us with questions regarding any of these properties. The Lantern Village central community is located in the heart of the downtown Dana Point area and west of Pacific Coast Highway and east of Selva Road. 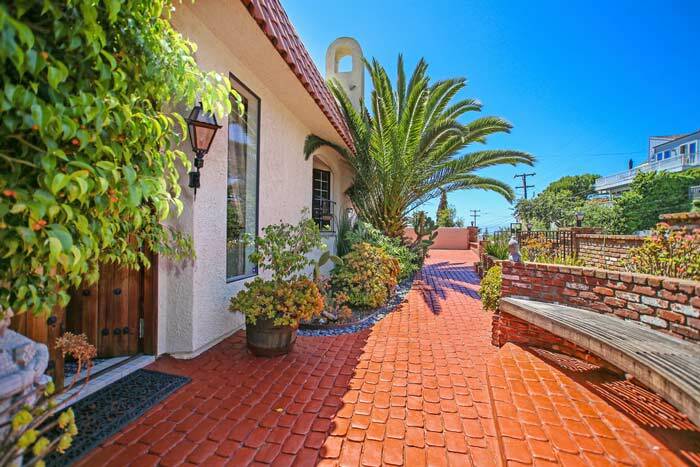 Some of the best ocean view streets are located north of Amber Lantern street as it generally becomes higher up in elevation and offers wonderful coastline views. The community has many architectural style homes from classic Spanish Colonial, Cape Cod and Contemporary style homes. Dana Point is a true melting pot of various architectural styles that embrace the coastal location. The best part about this area is the easy walk to the many restaurants and shopping that are located in the downtown area.